In an exciting new chapter for BSGA Member Signs Express (Nottingham), Nottingham based business veteran, Paul Glover, has become the new owner of the market-leading franchise after former owners Jane and Adam Bailey sold the centre to move out of the area.Established in 2011 by the Bailey’s, the business is one of the largest signs and graphics operations in the region and part of the UK’s leading signs and graphics company which has over 65 centres across the UK. The business has experienced sign makers in-house, a wide range of sign making equipment and provides a comprehensive design, manufacture and fitting service to assist organisations both large and small with a wide range of signs and graphics requirements. Paul has extensive experience owning and managing a business in the waste management and recycling industry and has proven his ability to manage operations while also achieving vast business growth. 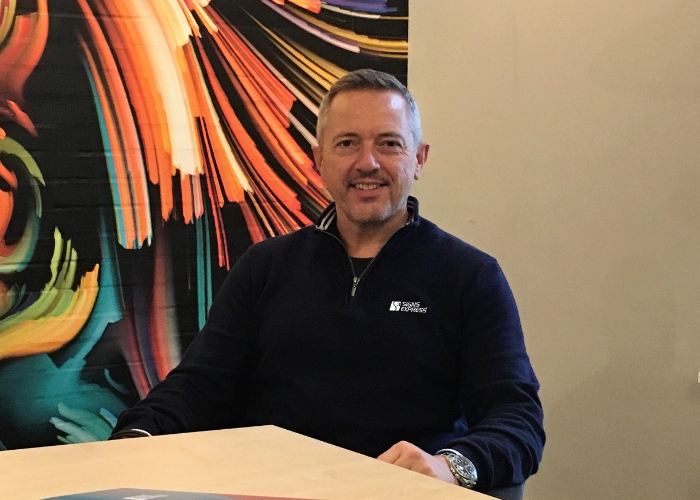 With his skills and expertise behind the Nottingham centre, Paul is looking to build on the success of the business and has already planned exciting new developments and projects over the coming months. Situated near Bulwell, the production centre is just a stone’s throw from the M1 and main commuter routes out of the city centre – easy for drop off and collection of vehicles for van and car graphics. Paul is assisted by a dedicated and highly-skilled team to deliver all your signage needs. Give them a call on 01159 751546 to discuss your requirements.